PCs and laptops can come in all different shapes and sizes, from timid, but reliable business tools to crazy computing power that would rival most supercomputers only about half a decade ago. 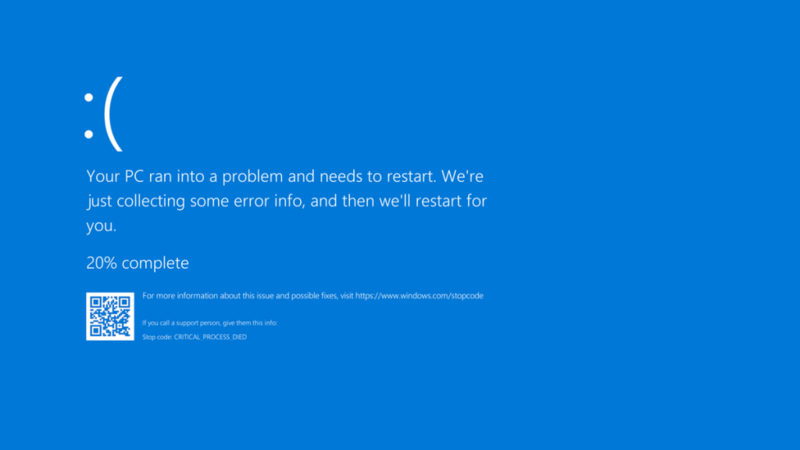 Our PC Doctors work with PCs and laptops every day, and they are experts at diagnosing and fixing the most trivial of hardware and software problems. Discover your PC or laptop’s full potential with expert hardware support from Australia’s leading PC and laptop hardware repairers. Our PC Doctors laptop repair experts can come to your home or office at a time that is convenient to you, to fix any hardware related issues for your PC or laptop – guaranteed or you won’t pay a cent! Why Choose Us For Laptop Repairs? Fast Repairs – We have local Technicians Servicing your area available now! Courier Service Available – We can pick up, repair and deliver your equipment to your door! Same Day Local Service – We can send a technician to your Home or Business today! Fixed Appointment Times – means no waiting around we understand your time is important! *Please note we can also fix the full range of Apple Hardware and Software Issues. LCD Display Panel – We provide expert laptop cracked screen repair services, replacing your faulty screen from stock with a genuine and high-quality LCD model. Dim Display – If your backlight is not working it may mean you have to replace the LCD Panel, Inverter board, LCD Cable or System board. 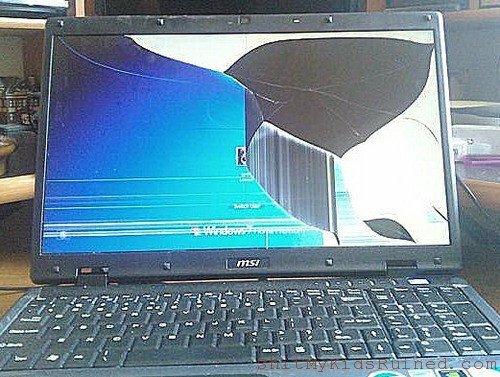 Our technicians can correctly diagnose the problem and provide complete laptop screen repair. 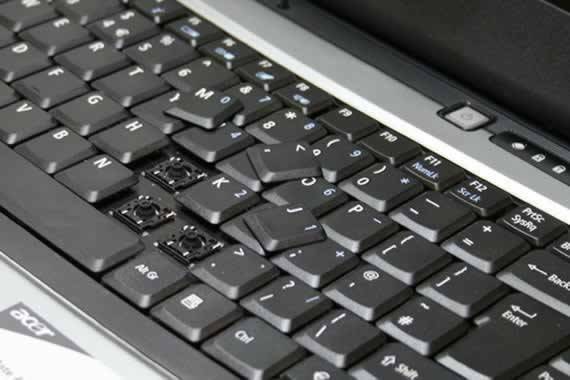 Laptop Keyboard Replacement – We replace your faulty keyboard with an original keyboard from the manufacturer. 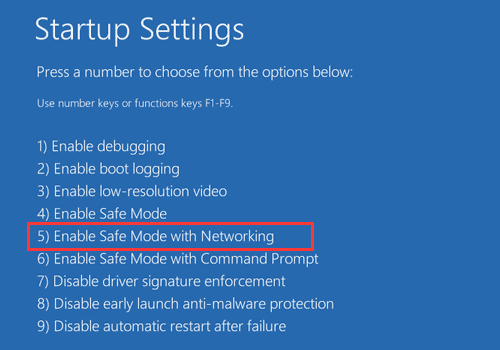 Alternatively, we can also provide laptop keyboard replacement keys for any that may be missing on your personal computer. 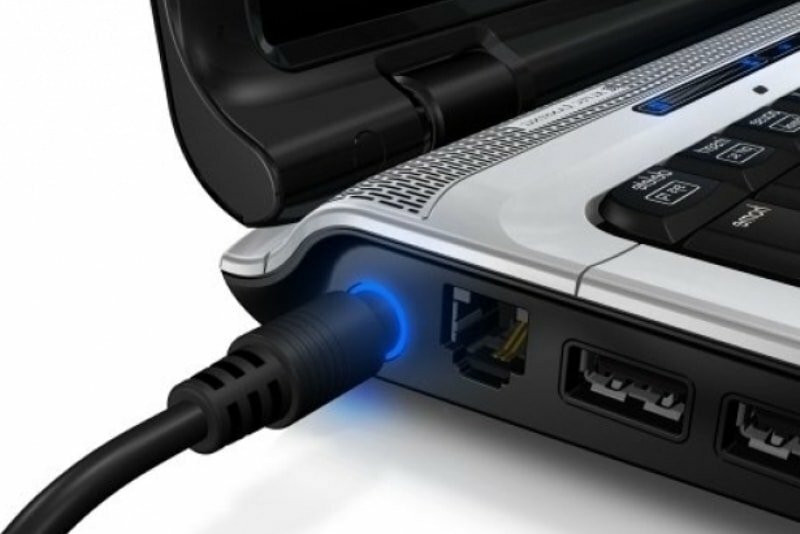 DC Jack – A loose DC Jack is a common problem for laptops. We expertly repair the jack by re-soldering or replacing the existing part. Optical Drives – We have different kinds of DVD RW / DVD RAM in Stock. Changing to a new DVD RW is a simple process for most laptops. Battery Replacement – If your battery is not holding charge we can find you a replacement. AC Power Adapter – We will replace your faulty AC power adapter from our stock selections covering all brands. 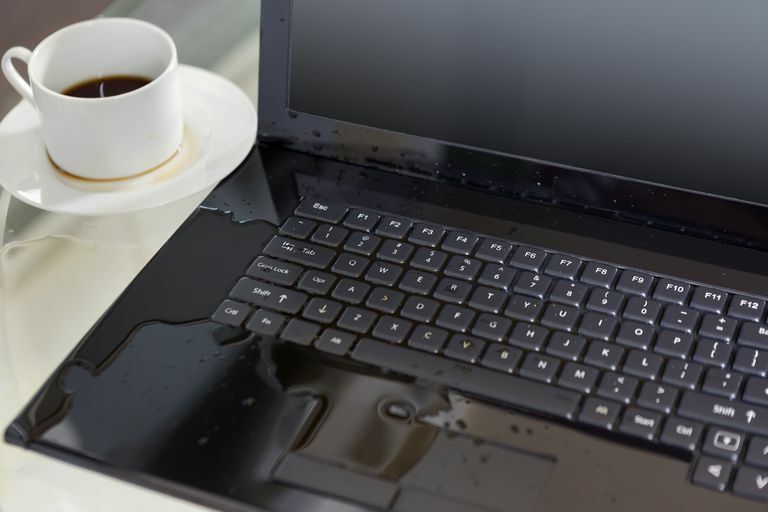 Laptop water damage – There are different methods recommended for dealing with laptop water damage depending on when the damage is discovered. 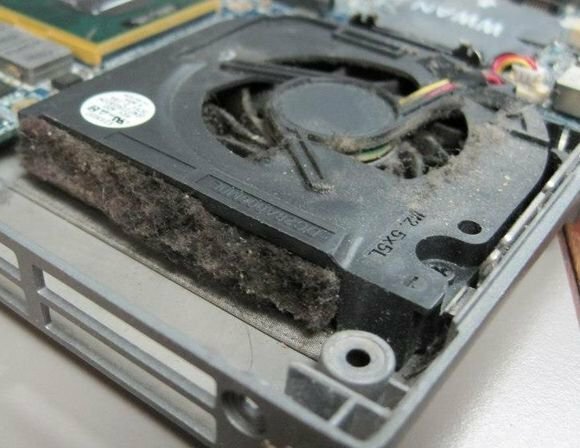 The most critical step is that if you suspect that some liquid has been spilled into your laptop and it is already powered off, DO NOT POWER IT ON! Contact our office immediately, and we can advise you how to get you back up and running in no time. 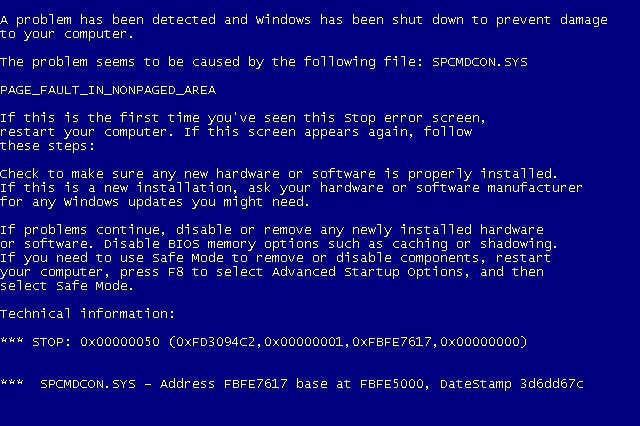 Faulty Windows or Operating Systems – If your laptop is posting the message saying “Error Loading Operating System” or you’re getting the infamous BSOD “blue screen of death” then we can help identify the problem either get the operating system running again or/and re-cover your documents and perform a clean wipe of windows operating system. Laptop Cracked hinges or Panels – Laptop hinges often break because of the repetitive opening and closing of your laptop’s LCD panel. If this is done constantly and carelessly, your display hinges may crack and/or snap. Repairing your laptop’s hinges often means replacing the hinges completely. Panels can sustain quite a bit of damage, and we can also source replacement parts and fit them as well – your laptop will be looking new again! Motherboard/Mainboard Repair or Replacement – The heart of every computer is the main board. 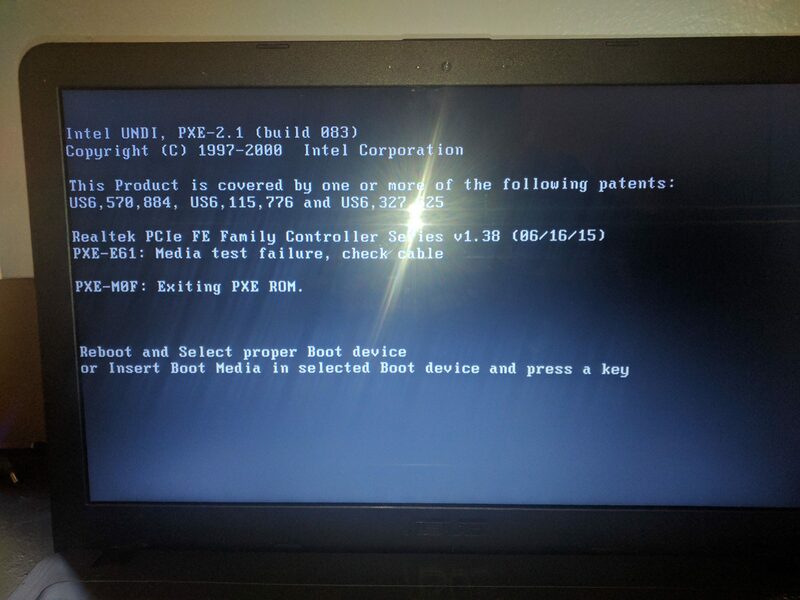 It’s a common issue where the mainboard causes the computer to not work anymore and either needs repair or replacement. Here at The Original PC Doctor, we have the ability not only to source new replacement mainboards for all makes and models we also have an electrical engineer who can repair mainboards which can prove to be a much more cost effective solution than replacement. 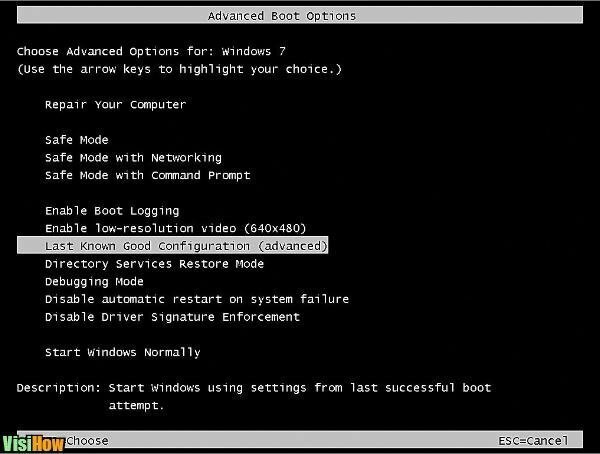 PCB Repairs/ Device Troubleshooting – Not only can The Original PC Doctor repair your laptop, but we can also repair most computer electrical equipment. We have many years experience in repairing laptops and electrical devices we have the ability to troubleshoot PCBs right down to the component level and repair/replace all components we even have a machine to replace surface mount ICs. We have done repair jobs that no one else can do because we have the experience and the equipment to do it! When you call us to repair your PC or laptop hardware, our PC Doctors come prepared! Each one carries hundreds of common spare parts and accessories where most jobs can be fixed on the spot. If we don’t have the part, we can order it in for you. All of our services are backed by our No Fix No Fee and 14 Day Work Satisfaction Guarantee for peace of mind and quality of service. Call us now on 1300 723 628 for reliable laptop repairs.